This 2-in-1 wifi modem from Zoom Telephonics is compatible with many ISPs. With speeds up to 343mbps, 8x4 channels and built in wireless N300 router, this is an easy, affordable option for many plans. 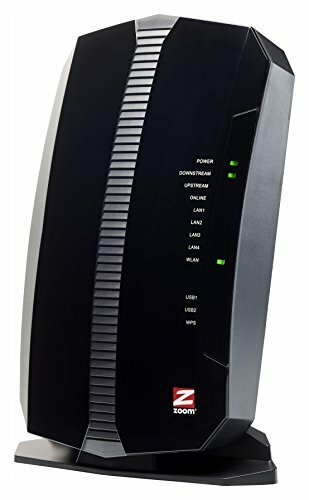 As with all wifi modems, your biggest risk is it going obsolete by newer wireless bands.